Blood will boil. Tears will fall. Beads of sweat will roll. This Saturday September 5th at the Campos Mini Stadium, dreams will be dashed and hearts will be broken as the fifth champions of the Twitter Premier League are crowned. Six teams will be competing for top honors and bragging rights in a day tournament that has outgrown its amateur moniker from a year ago and morphed into an online marketing phenomenon in just over a year of its existence. The Saints, current TPL kings, seek to show everyone that their marketing prowess is not just glitter and that their penalty win at the TPL 4 finals was not a fluke. The Red Devils, two time champions of the TPL, seek to assert their dominance once again. The Blues and the Rebels have rebranded as the Royals and the Knights respectively in their quest to shake off their Almost Winners breeches. The Cubs, the breakout team of TPL 3, seek to remind the TPL fans of the quiet efficiency that rocked the TPL world in their inaugural participation. And the Guns? Powered by no less than Sterling Bank, the Guns will seek to channel any frustrations they must feel from Wenger’s failure to pull any heavyweight transfers to Arsenal into prosecuting a first, consolatory TPL trophy win. The TPL Mall for Africa Five Star Edition includes partners like Smile Internet, Pulse Nigeria, In3K8 media, ELTV, City FM 105.1, Printivo, and PayWithCapture. Food and snacks vendors have finalized preparations for a culinary assault on the taste buds of fans with helpings of sharwarma, meat grills and assorted Nigerian small chops. The party atmosphere is already attracting visitors from outside Lagos for the triennial event. The brand new TPL fun corner has been introduced, filled with other non football, mini competitions visitors will love. Word is out that the TPL will also have a surprise recording artiste of national fame perform at the event. 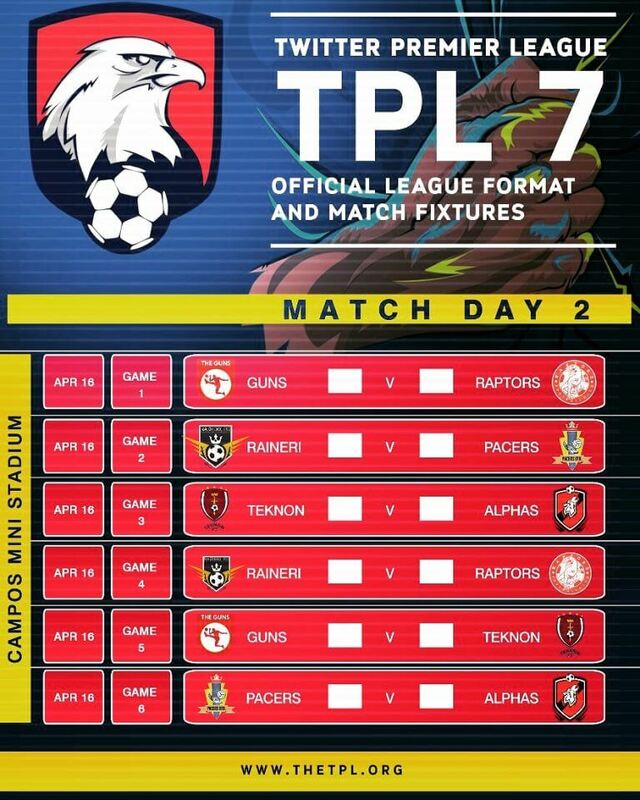 Kickoff time is at 10 am this Saturday and tickets are already on sale at TheTPL.org/tickets as well as on the PayWithCapture app (Quick Pay code 102398). 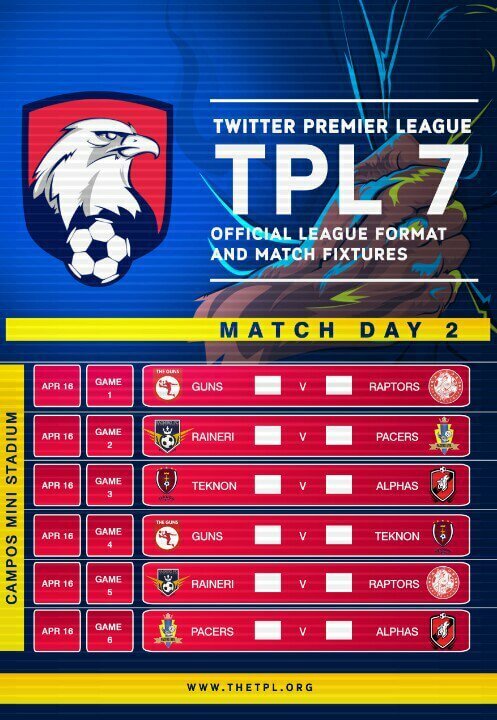 For more details, check out the TPL page on twitter.com/TheTPL and Facebook.com/TheTPL.